The Dennis & Phyllis Washington Foundation, in conjunction with Seaspan, announced today a multi-year, multimillion dollar investment in the future of British Columbia’s marine industrial sector. In addition, the commitment also consists of a $2 million investment by Seaspan, announced earlier this year, to support innovative teaching and research for the Naval Architecture and Marine Engineering programs at the University of British Columbia (UBC)’s Faculty of Applied Science. 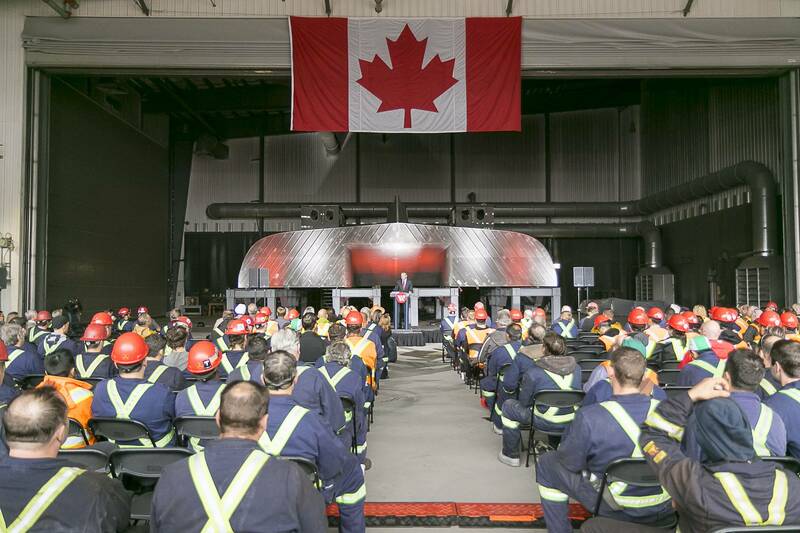 The investment is a direct result of Seaspan’s Value Proposition obligations under the NSS. The Dennis and Phyllis Washington Foundation’s charitable donations are among the organization’s largest direct donations of their kind in Canada. 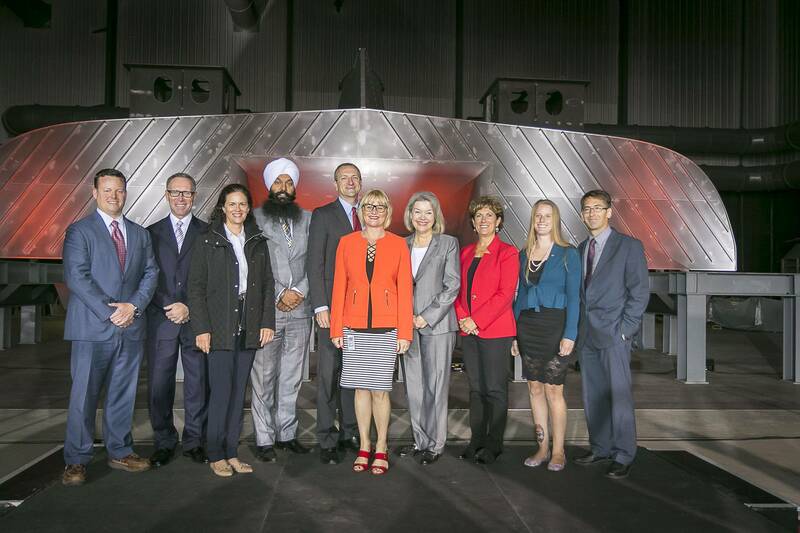 On July 25, 2013, Seaspan, on behalf of the Foundation announced a multi-year donation of $1.1 million for three B.C. marine and port community charitable organizations – Sail and Life Training Society, Vancouver Maritime Museum and Royal Canadian Marine Search & Rescue. Since its inception, the Foundation and the Washington Family’s personal contributions to charitable causes total more than $204 million in the United States to hundreds of organizations that focus on education, health and human services, arts and culture, and community service.